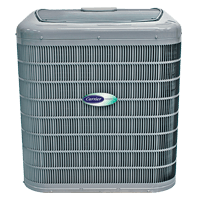 Having the air conditioning system in your Rochester, NY home put on a yearly maintenance schedule can help you save both money and time. That’s because regular maintenance will pay for itself in lower repair costs and more efficient, trouble-free operation. Test living area and furnace area for carbon monoxide. Clean and inspect outdoor (condensing) coil. Check condenser for proper operating volt/amp draw. Check/inspect start capacitor and contactor. Lubricate moving parts as needed. Remove airflow obstructions if possible. Inspect blower assembly (cleaning optional). Inspect indoor (evaporator) coil (cleaning optional). Clear and check condensate drain. Check thermostat operation & calibrate as necessary. Check evaporator coil temperature drops. 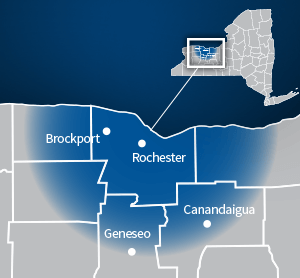 Trust John Betlem for AC maintenance agreements for your Rochester, NY home. 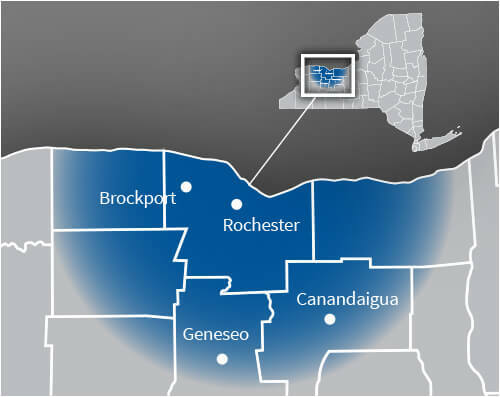 Enjoying better air conditioning in your Rochester, NY area home is as easy as making a call to John Betlem Heating & Cooling, Inc. We can help you get the air conditioning maintenance agreement you need so that you and your family can experience the best in home comfort. Simply give us a call at 585.271.8888 and we will be more than happy to help you with any HVAC service need you may have.